Today's polymers often incorporate special characteristics for tensile strength, chemical resistance, UV stabilization, etc. As a result, engineered grade resins can compete head to head with metal in terms of strength and durability. 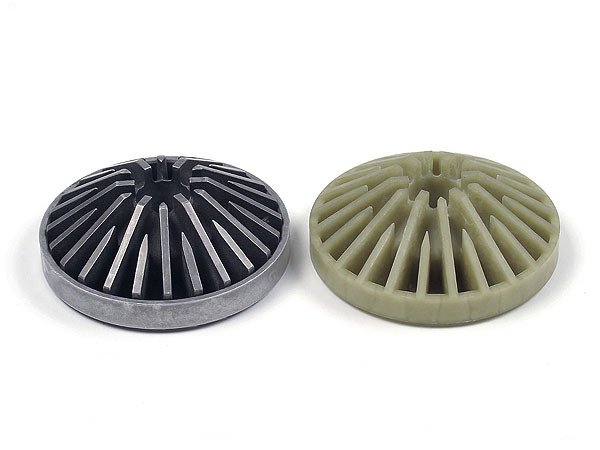 This opens up considerable product design flexibility which can include opportunities to consolidate various individual metal parts of an assembly into a single injection molded part that is ready to use without additional machining, forming, welding, or painting. Weigth Reduction – Plastic parts are always lighter than metal—generally a weight savings of 50-70%. 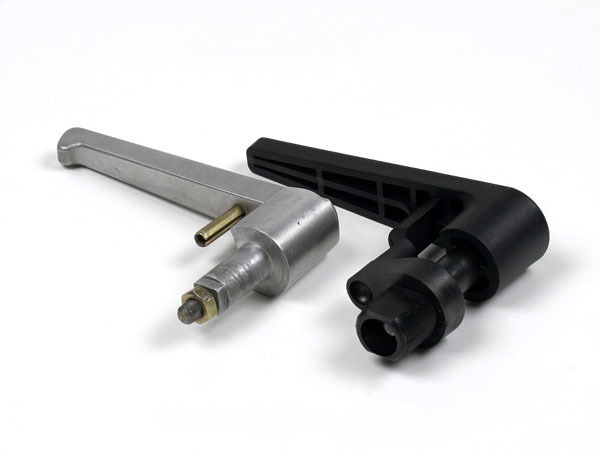 Cost Savings – Plastic parts are almost always less expensive than metal. Some of this is because of the weight savings, but several other factors come into play, such as less scrap, no secondary machining, or decorating. 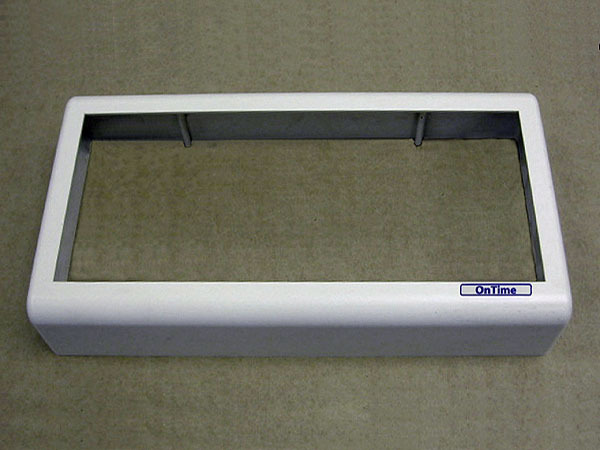 Appearance – Plastic parts can be textured and custom colored to achieve an almost infinite variety of appearances. 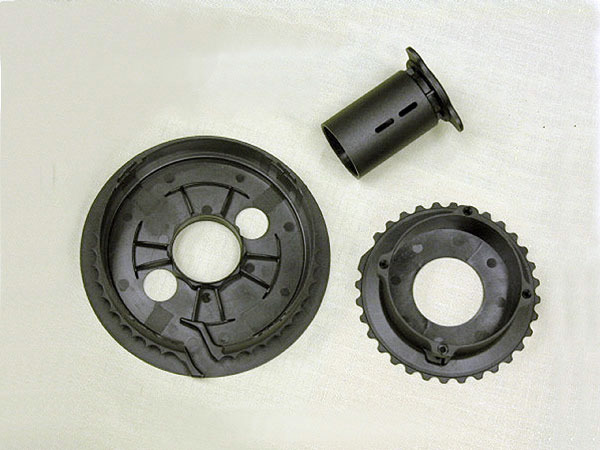 Consistency – Each plastic part produced from the same mold will have consistent dimensional and appearance characteristics. 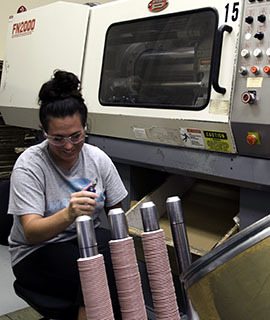 Noise – Plastics are inherently sound dampening because they produce wear surfaces that have a lower friction rate than metals. 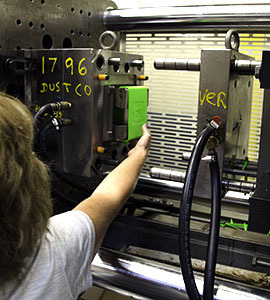 Part Consolidation – Injection molding can often incorporate all the features of an assembly into a single part design. 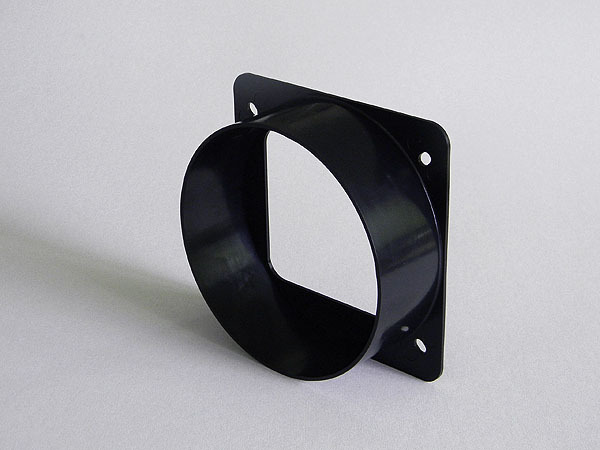 Plastic parts can be molded into complex shapes without expensive secondary machining operations, thereby eliminating the additional labor costs incurred in having to screw or weld together several individual parts. Corrosion Resistance – Plastic resins are often superior to metals in corrosive environments, under long term exposure.